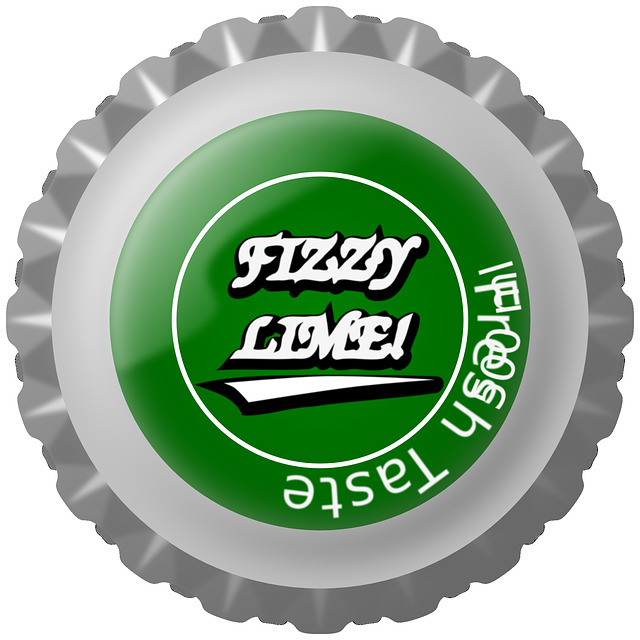 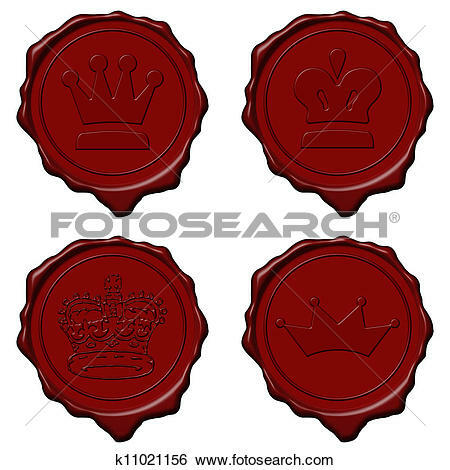 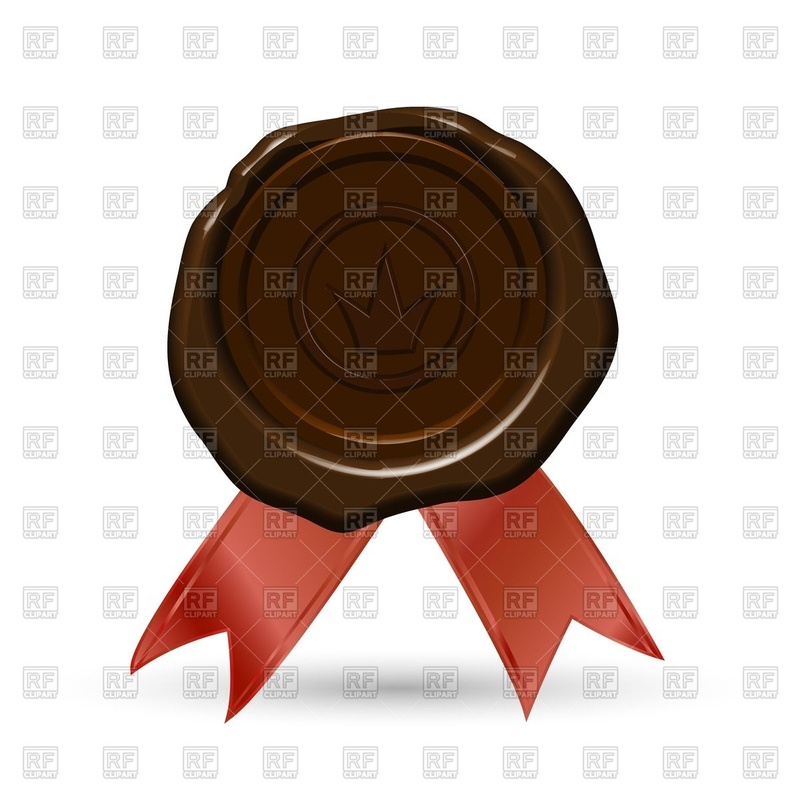 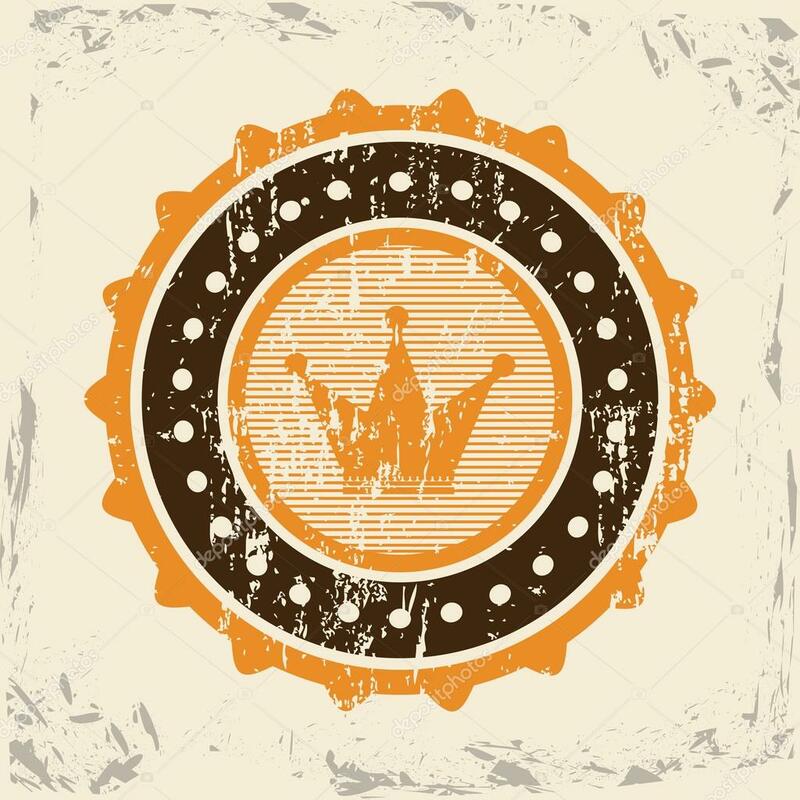 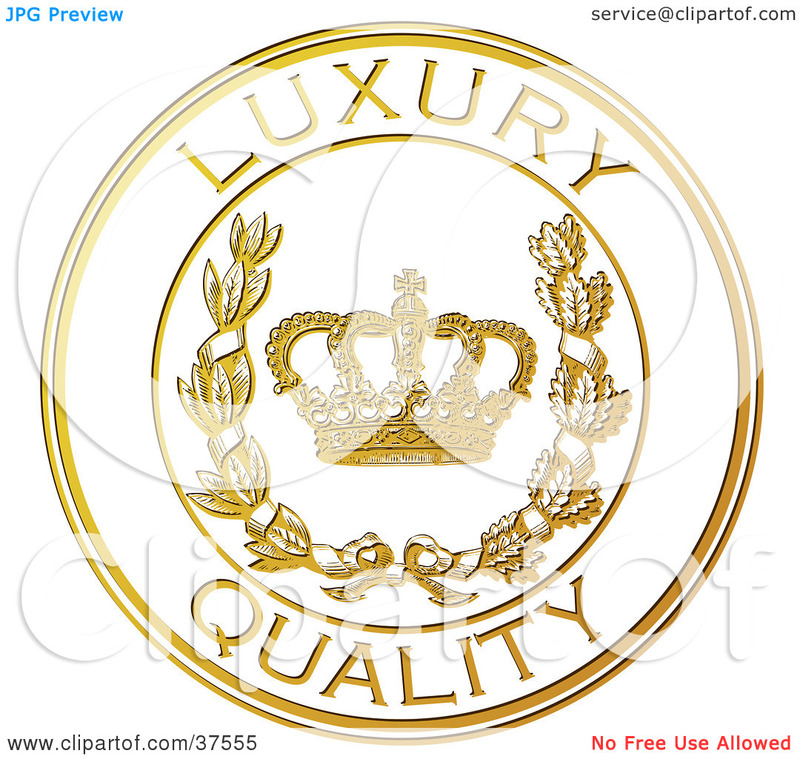 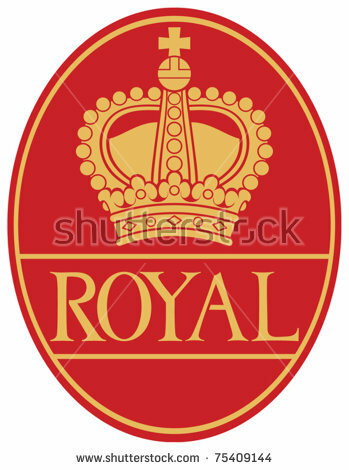 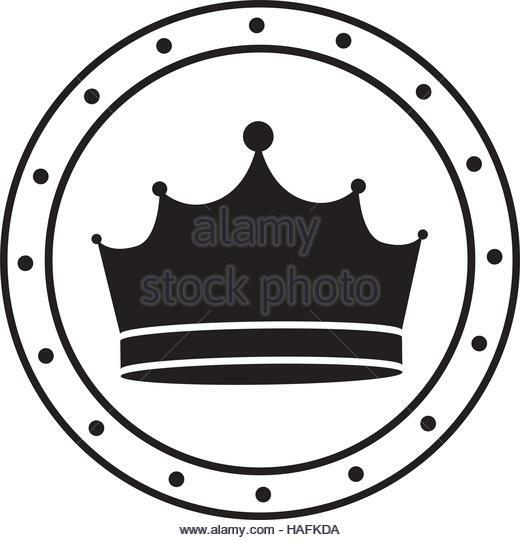 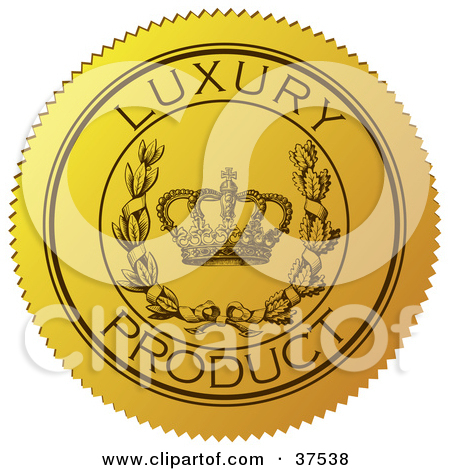 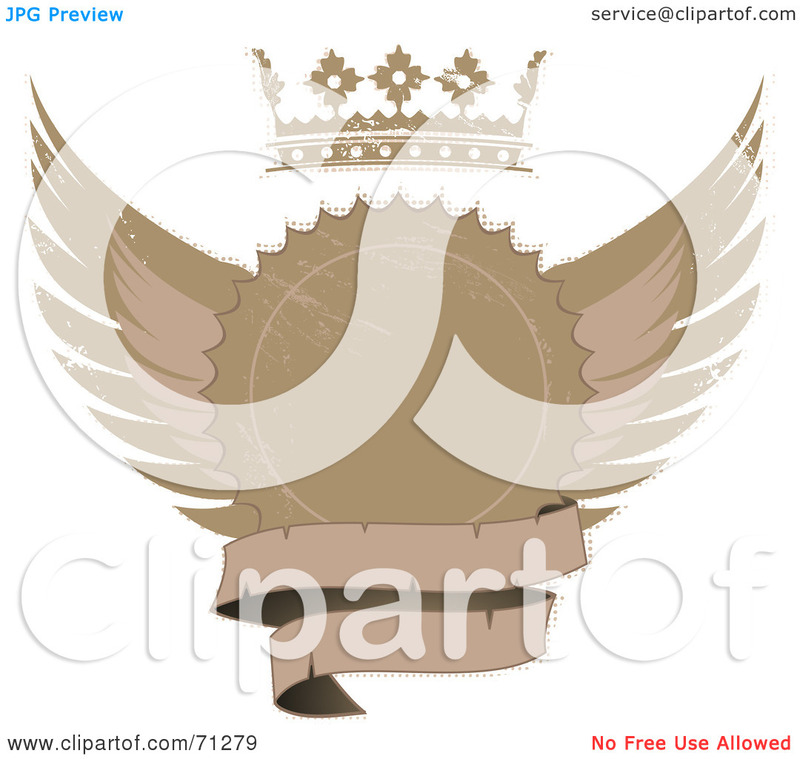 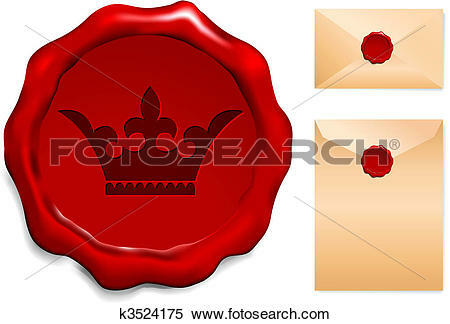 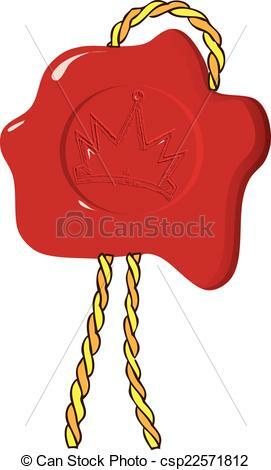 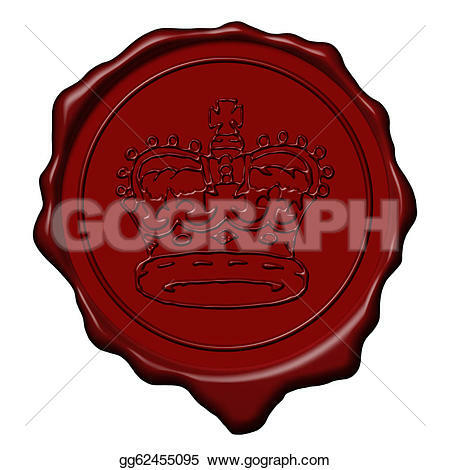 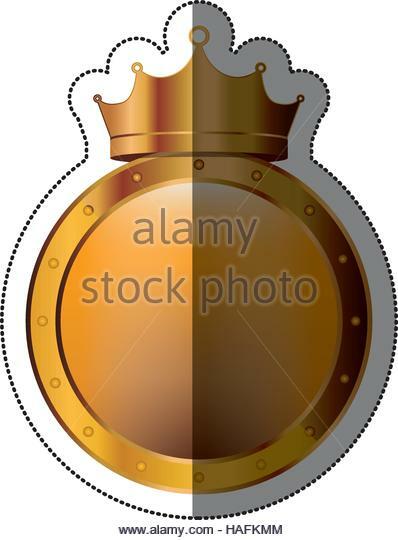 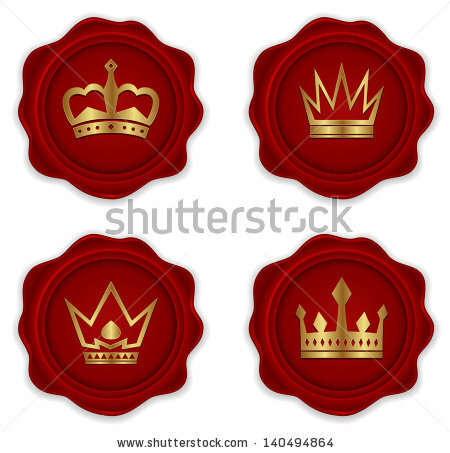 Crown and seal stamp icon. 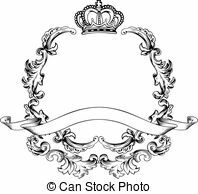 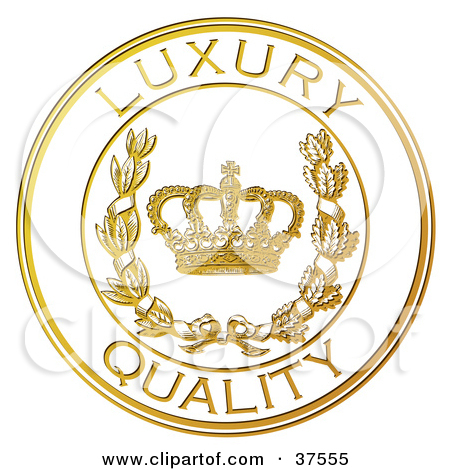 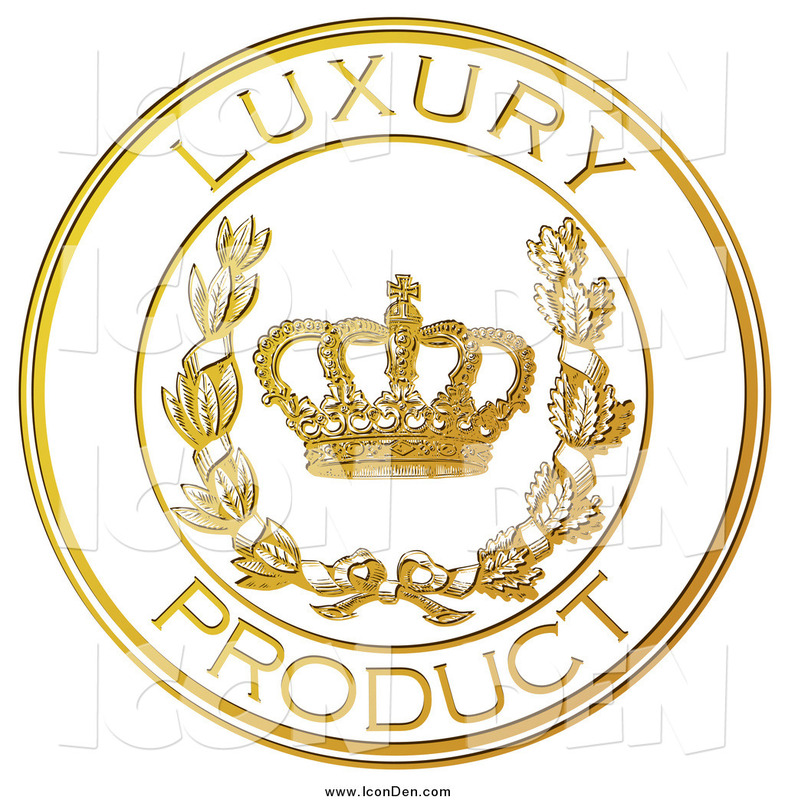 Royal king queen and luxury theme. 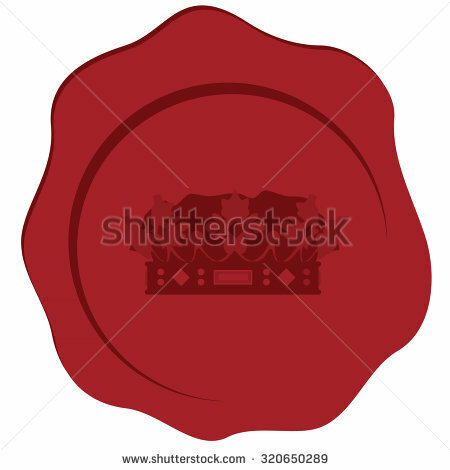 Isolated design. 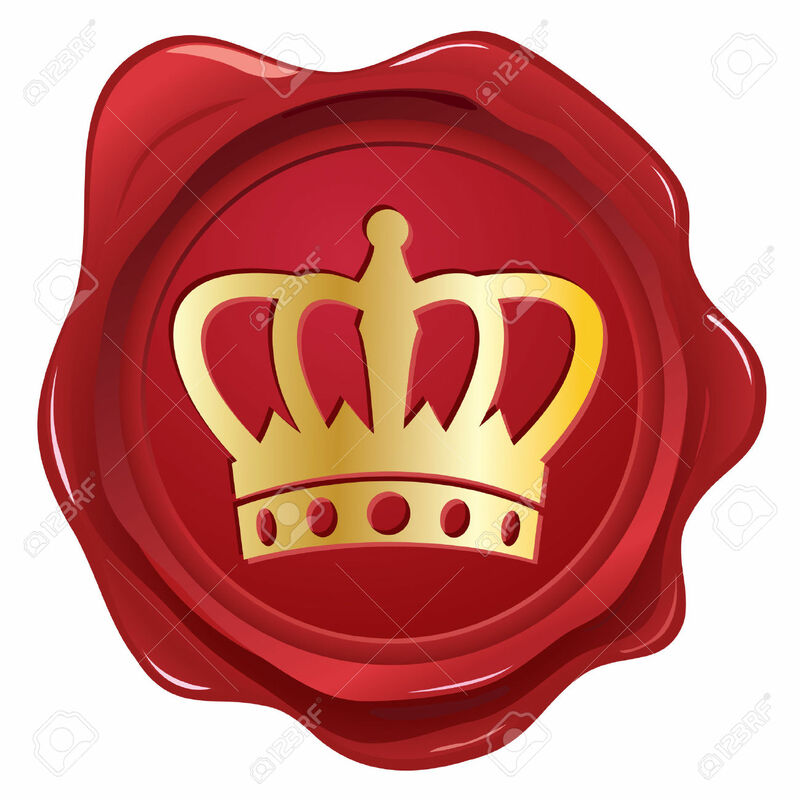 V.24.1.7 Page loaded in 0.07997 seconds.